Winter can really take its toll on a home. As well as exposing it to damaging frost and ice, a drop in temperature can leave a poorly maintained exterior extremely dangerous. 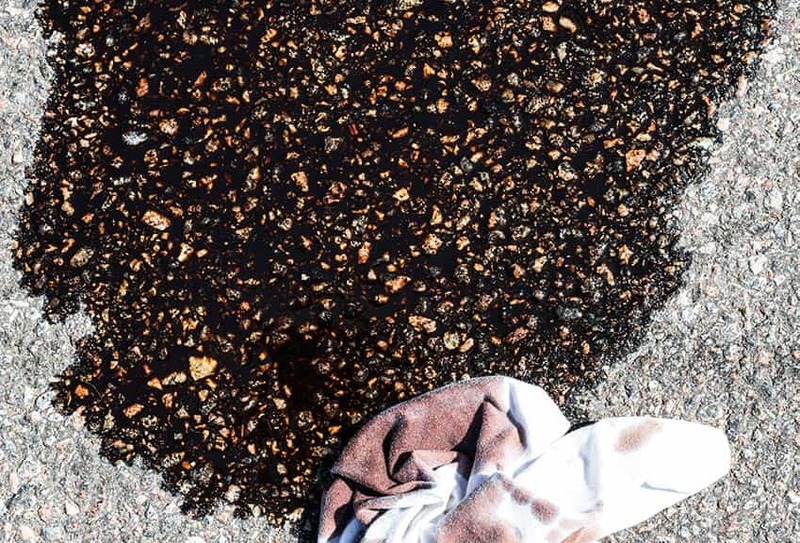 Jet Wash Seal, Wolverhampton’s professional exterior cleaning service, says homeowners need to prepare now to avoid potentially serious slips and falls, as well as damage to their property. Jet Wash Seal, which offers an expert patio cleaning service, says because patios pose such a slip risk in freezing temperatures they should always be cleaned and then treated with salt in cold weather. Any lightweight plant pots, garden furniture and other items should be put away to ensure they are not blown about during strong winds, posing an extra danger. Cleaning patios made from a variety of materials, Jet Wash Seal uses a powerful pressure washing system. It is guaranteed to get rid of all the debris and grime that poses a serious risk to health in the winter. Getting in and out of the car during the winter months can be a risky business. Every year hundreds of homeowners suffer serious injuries as a result of slipping on frost or ice on their driveways. Jet Wash Seal says Wolverhampton homeowners should act now to protect themselves from potentially fatal accidents on their drive. 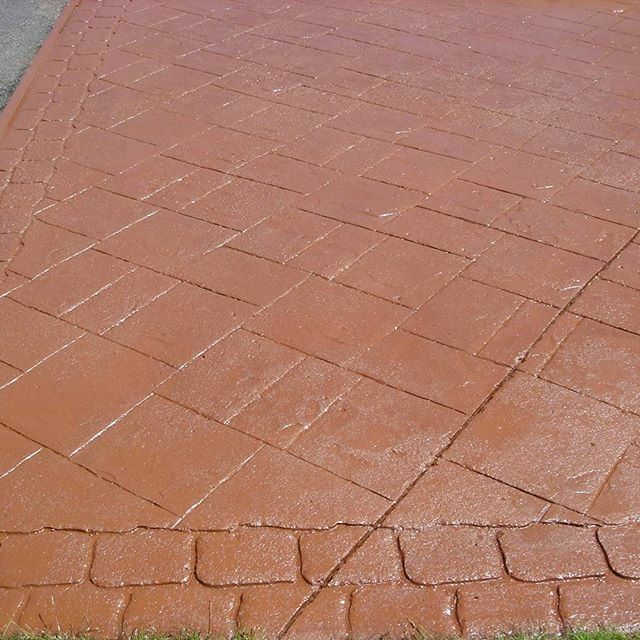 Jet Wash Seal advises Wolverhampton homeowners to have their drives professionally cleaned. The spokesman said: “Moss, algae and weeds attract frost and ice. It is important they are properly removed during a thorough, professional clean and the surface treated with salt.